Disneyland Resort Express Bus Service provides affordable price with and quality shuttles from Disneyland to Los Angeles Airport and Los Angeles to Garden Grove. Popular bus routes include Anaheim hotels to LAX and Los Angeles airport to most of the hotels in Anaheim. 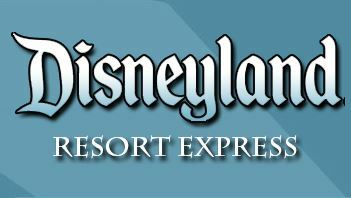 Find Disneyland Resort Express shuttle schedules, prices, dates, and view bus reviews while you can easily book your bus tickets online. Driver was fantastic and gave a narrative on all the sites as well of the best places to eat and drink. Bus not really clean. Window shades broken and old looking. Charles was great! Good luck as he retires to North Carolina. Gave us tourists lots of information on his hometown LA. Missed the bus and had to get a taxi Unable to put past date in survey Expensive for a bus! It was such a great road to LAX. Definally I will use again with gotobus. Thanks !